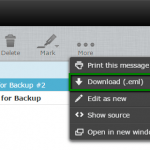 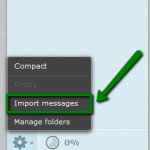 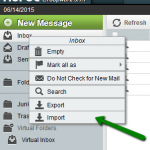 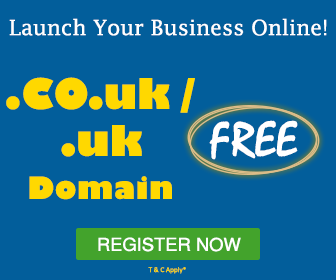 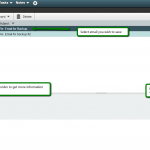 Want to backup your emails in cPanel webmail? 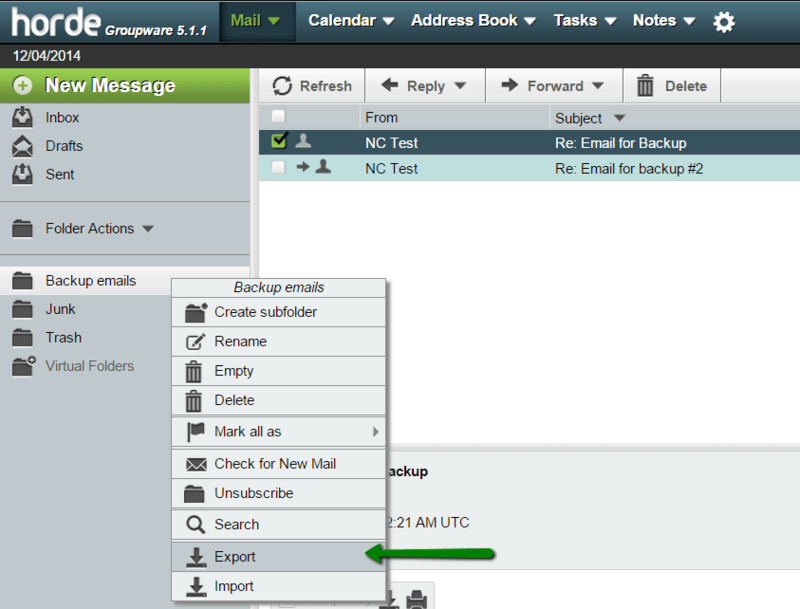 It is possible to backup (export) your emails in cPanel webmail by using Roundcube as well as Horde interfaces. 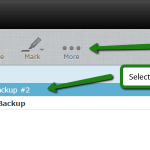 You can also restore your emails with the built-in restore (import) option. 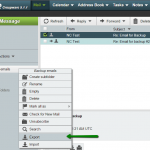 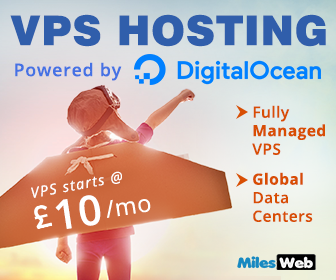 NOTE: Most of the email services support .eml files, so it is possible to easily restore them later on different servers. 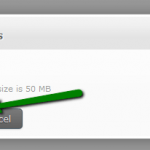 But it’s unfortunate that Roundcube does not provide proper functionality to download bulk emails at once. 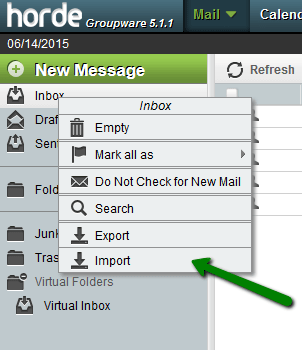 So, to back up the whole folder or account, we recommend using Horde instead. You can use this MBOX file to transfer emails to another cPanel account with Horde available (via Import option), imported to Thunderbird using corresponding extension, converted to .eml or other email formats via third party software. 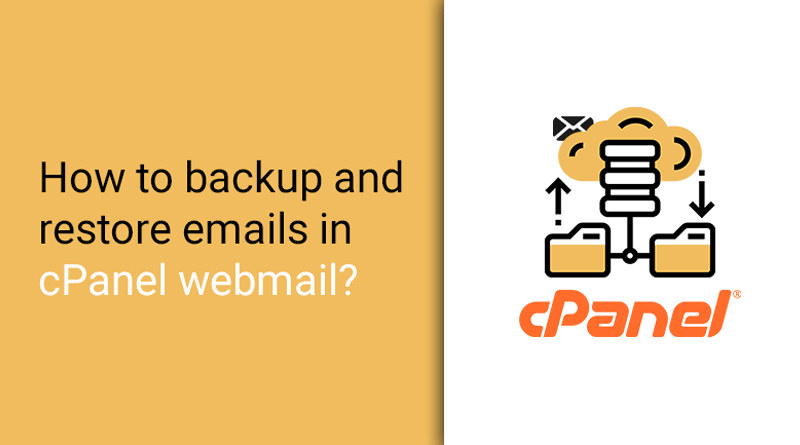 This is the way you can backup and restore emails in cPanel webmail.